Hamburg, Germany - Caterpillar Marine is proud to have successfully supported EPSA in supplying marine power systems for 21 shipsets for the Pacific Patrol Boat Replacement (PPBR) for Austal Limited. PPBR is part of the Commonwealth’s Pacific Maritime Security Program to enhance maritime security cooperation across the South Pacific. Each shipset consists of two Cat® 3516C propulsion engines, two Cat C7.1 generator sets, one Cat C4.4 generator set, and one Cat Propulsion fix pitch control system. Cat Propulsion and EPSA successfully delivered the first Cat Propulsion fix pitch control system to Austal Limited in June 2018. 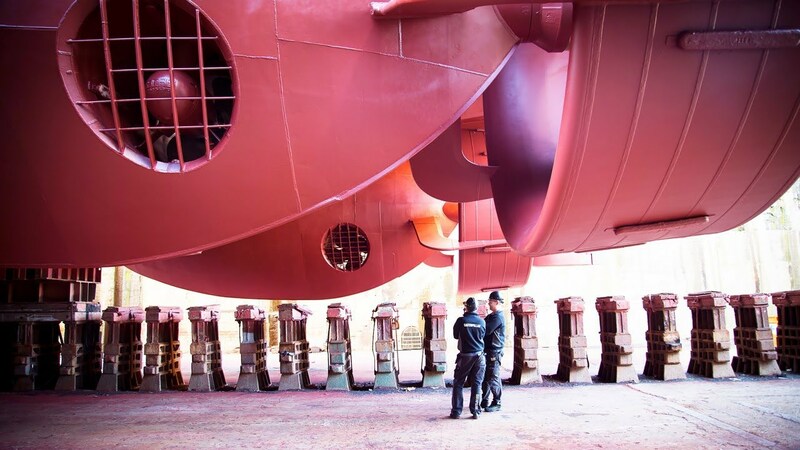 “Caterpillar - Energy Power Systems Australia is proud to be a trusted and valued supplier to Austal Ships for customized marine propulsion and power generation solutions, “said John Taylor, MEC Manager and marine specialist for Energy Power Systems Australia. 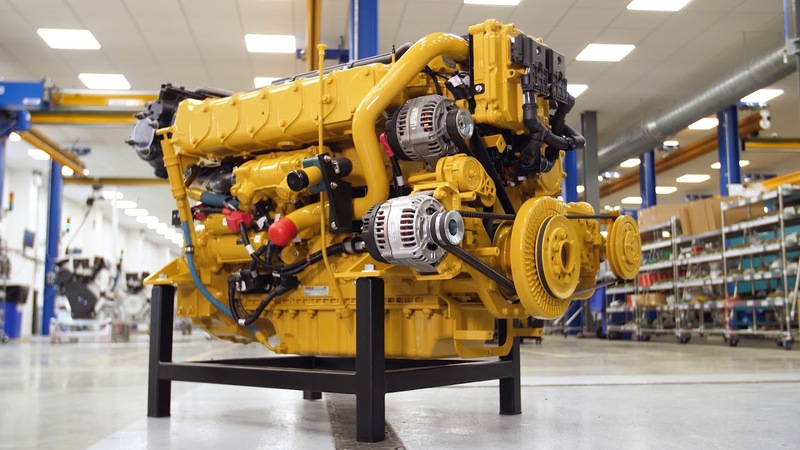 “Offering Caterpillar centric integrated marine propulsion solutions with unrivaled global network support and low cost of ownership makes Caterpillar the right choice every time. EPSA has successfully delivered many solutions including the highly versatile Cape Class design vessels and new Guardian Class Patrol Boats destined for the Pacific Islands,” said Taylor. Cat dealer EPSA led Caterpillar's efforts on the project and will continue to manage subsequent service of the Caterpillar solutions.